The facade of the Great Western Hotel is all that will remain in a new development. 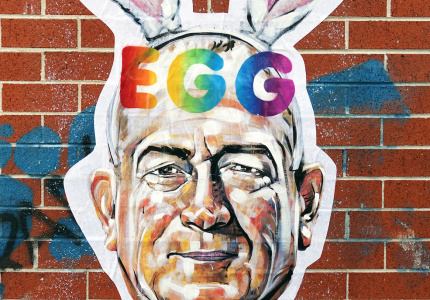 It’s officially the final call for drinks at the CBD’s Great Western Hotel. Open since the gold rush, the King Street pub will soon be demolished and developed into a 26-storey apartment tower. The building was bought by 26-year-old developer Jia Cheng Zhang. His company Jin Yi Pty Ltd and architects DKO have proposed the 26-storey high rise will include 64 apartments as well as office space and ground-floor retail and dining. 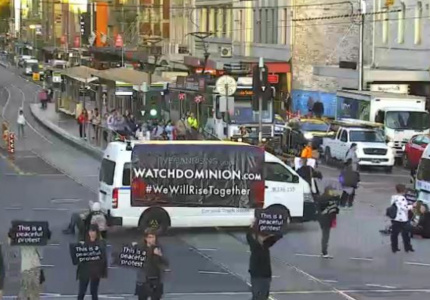 Melbourne City Council has waived city density limits to green-light the project. 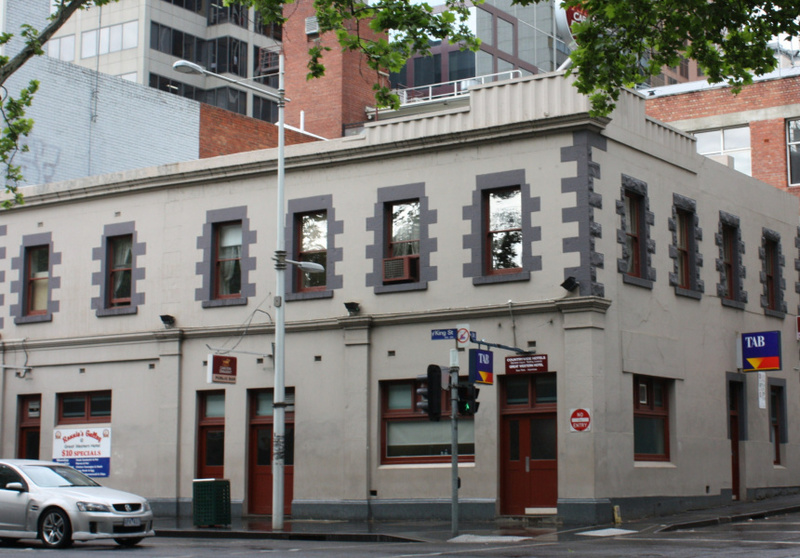 The Melbourne Heritage Action group had lobbied the City of Melbourne to reject the proposal to knock down the pub, arguing that if it got demolished “there will only be about eight actually traditional pubs left in the CBD, down from 15 a couple of decades ago”. Although built in 1864, the Great Western never received heritage protection. 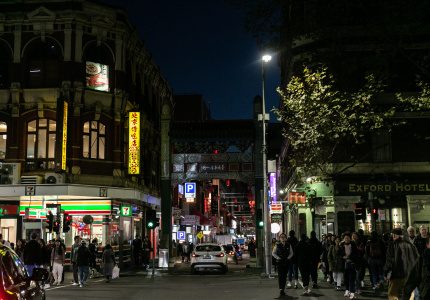 But the heritage group's campaign prompted Melbourne City Council to stipulate that the 150-year-old facade remain. 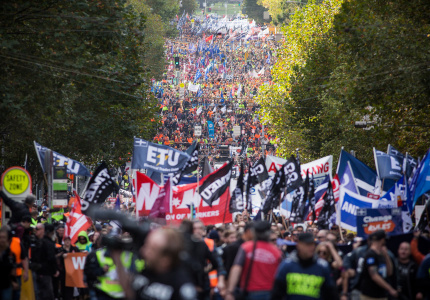 This is not the outcome heritage proponents had hoped for, but given the outright demolition of several Melbourne pubs in recent years, it's a small victory. 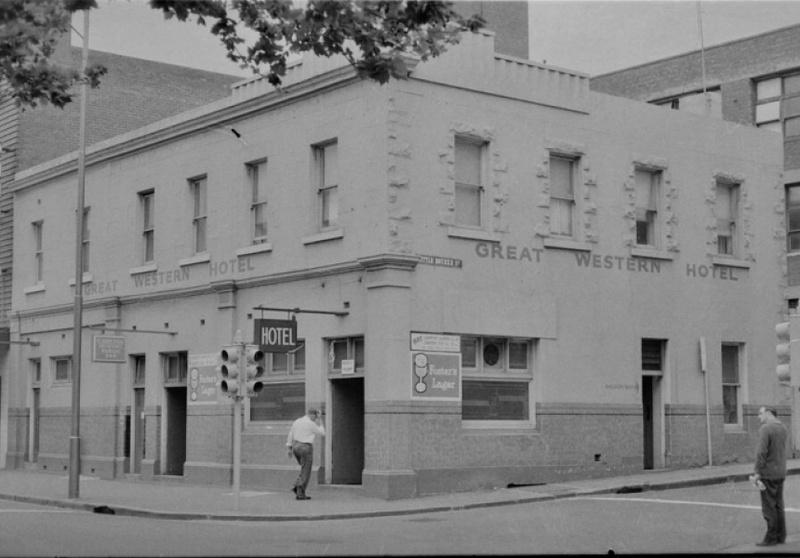 The Great Western has kept things simple over the years, with $10 weekday parmas, Carlton Draught on tap, a beer garden and TAB, and is one of only nine traditional taverns left in the CBD. Soon, it will join the ranks of fallen pubs such as the Greyhound Hotel, which began demolition in May, The Corkman Irish Pub, which was illegally pulled down last year, The Stork Hotel, and The Duke of Kent – each to make way for property development. The council is due to approve development plans for the Great Western site early next week.